Range Rover Fuel Burning Heater Remote Control – from your phone for less than £10! Having a remote control fuel burning heater allows you to warm your car from the comfort of your house – a definite bonus for cold British winters, no more scraping ice and freezing fingers on cold mornings! 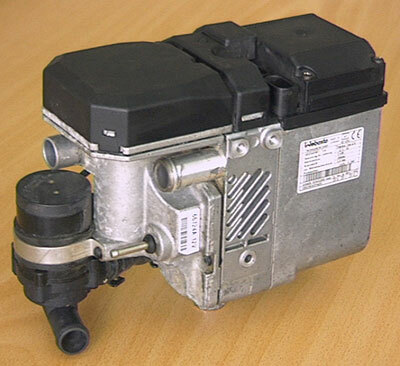 The remote heater (Webasto Telestart) was an expensive option that few L322 Range Rovers were fitted with, if you have a TDV8 model however you probably actually have the wiring already in place, and may even have the receiver module. It is possible to buy a fob and program it to your receiver but the remotes are expensive and the programming doesn’t always work. 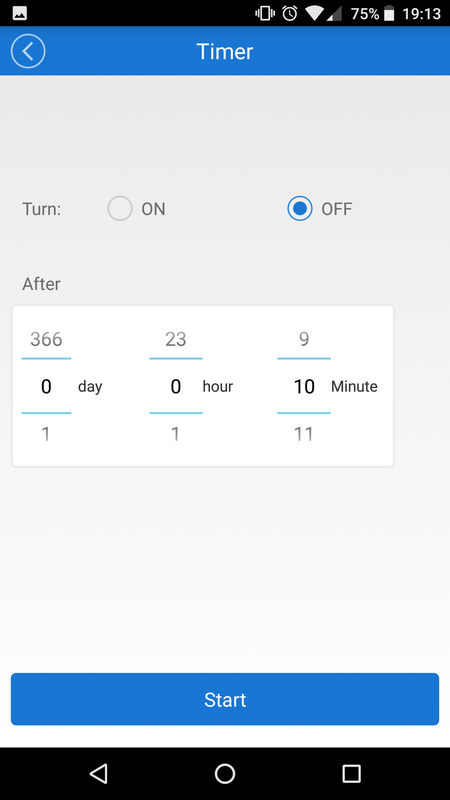 Here’s how to convert your heater to be controlled from your phone, including setting timers and regular heating schedules. 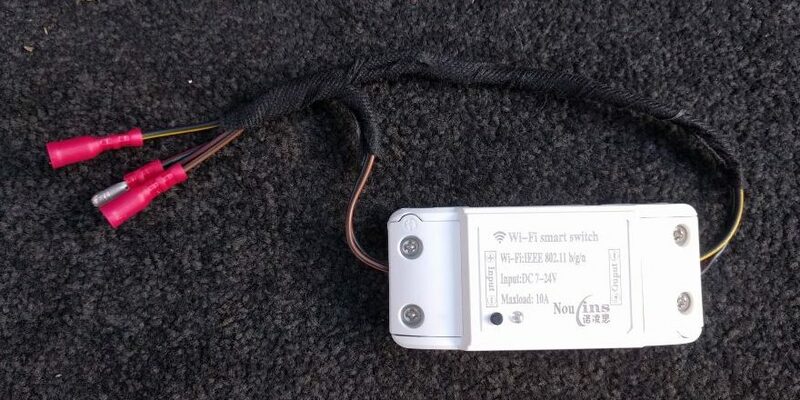 I used a cheap 12v WiFi enabled switch – see the bottom of this article for an Amazon link to get one. First thing you need to do is find the wiring. The receiver module is fitted near the fuse box behind the right hand side panel in the boot. 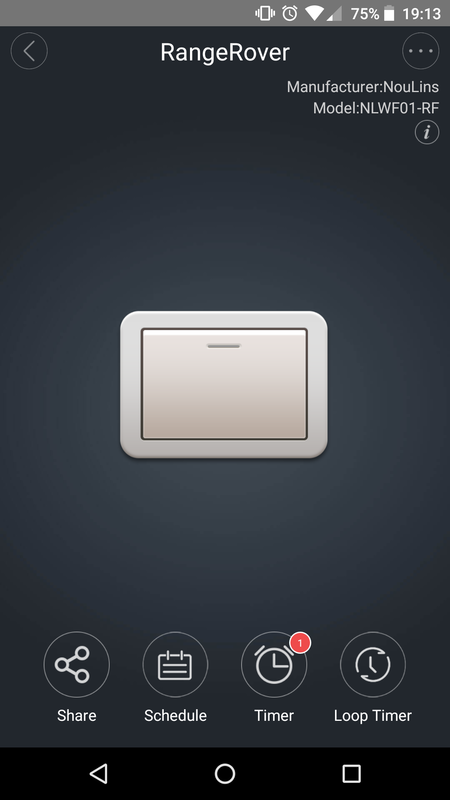 Remove the panel and you should see something like in the photo below. The wiring for the receiver module has been unplugged (it’s the loose cable hanging out). The receiver itself it mounted to the back of the metal panel, shown by the red arrow. You can just reach over and pull the plug out of the top of the module. Cut the plug off the wiring (keep it safe in case you want to reinstate the standard controller in the future). I used cheap pre-insulated bullet connectors for this install. You can splice new wiring in, use professional connectors or just chocolate blocks – whatever you are comfortable with! There are only three wires, +12V (Black/Red), GND (Brown/Black) and a switched live (Yellow/Green). Apply 12V to the switched lived and the heater will run. We need to feed 12V to the Input+ and one side of the output and Ground to the Input-. The other side of the output will connect to the switched live that originally came from the receiver in the car. 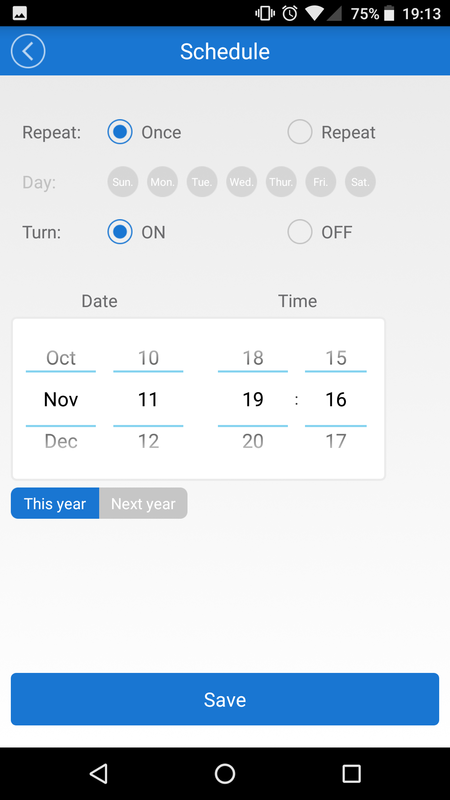 Now you need to download ‘eWeLink’ from the app store to your phone (Android and Apple versions are available – it’s free) and follow the instructions to configure the switch to connect to your WiFi – all done, easy as that! 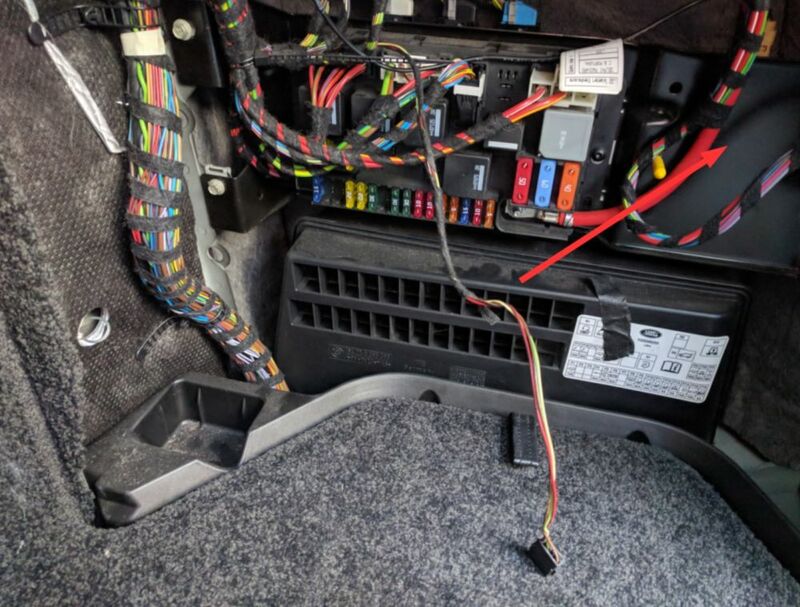 Note – I did this on my 2007 L322, I can’t guarantee other years/models work exactly the same way, so it’s best to check your wiring etc. before you commit, any messing around with your car’s wiring is done at your own risk! Here’s an Amazon link to the type of switch I used – I have no connection to the seller. You pay the same price as you would normally but I get a few pence back from Amazon if you use this link to help towards the website fees. Motor Home to the RESCUE! Motorhome Snowboard or Ski Service Rack! Hey ive bought all the bits and identified the rears wires etc plus of course the Pre heater itself! Thanks so much my experience was the same as yours so many things you can buy but cost a fortune..
‘w can bus’ system to turn the thing on..
after a bit of research i have found and ordered this gadget, so this combined with your Wifi switch should do the job on (later than 2005’s) Disco 3 also.. So again, thanks again for your generosity of spirit, kindness and common sence and lateral thinking for helping others who dont have to ready cash to get this kind of kit from the marketplace..
Glad you found the info useful! – I hope your solution for the w-Can system works out – if you want to send me the details of your solution I can update this post and hopefully it will help other Disco 3 owners wanted to add remote control to their FBHs. If you run into any issues getting your system working give me a shout, happy to try & brainstorm from this end if I can! Yo fellow Matt… What did you do? 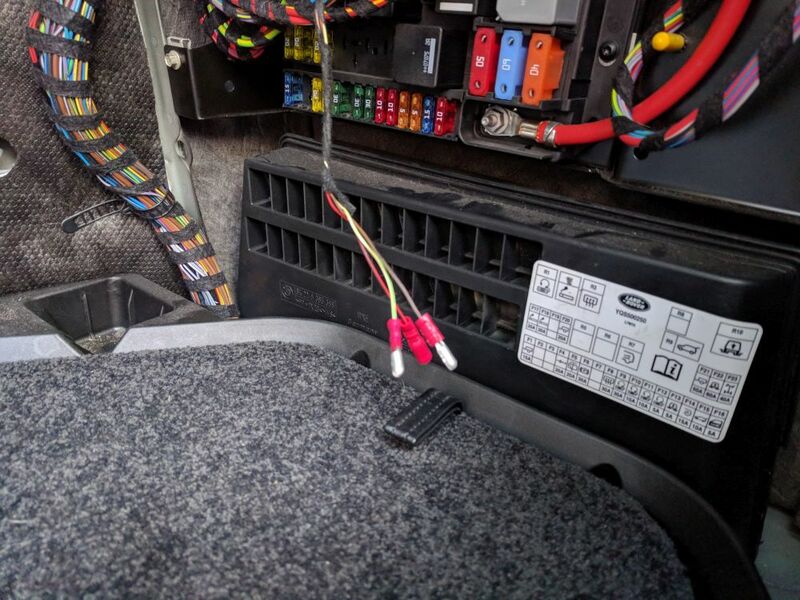 Hi matt just seen your post on modifying your disco 3…..are you able to share the details on the w can bus you mentioned…. 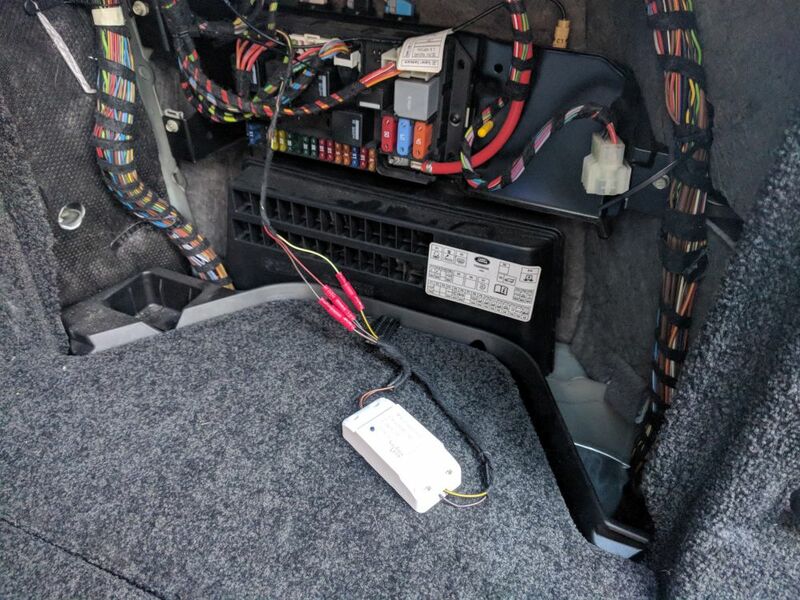 I’m having problems with cold starting on my disco and looking to find a fix…..
Hi & great info,I have a FfRR tdv8 2007 also, I’m going to fit the reciever when it arrives! My question is this; will it only work when both your phone & car are within range of your WiFi, or can the receiver get a message via gsm? H just been looking at your post very good to know it is possible with out getting ripped off. Hope you can help me I’m am disabled and getting to my car is hard never mind sitting in it while it warms up. Hi John – the 2006 Range Rover sport is based on the T5 architecture, so different than the L322 unfortunately. 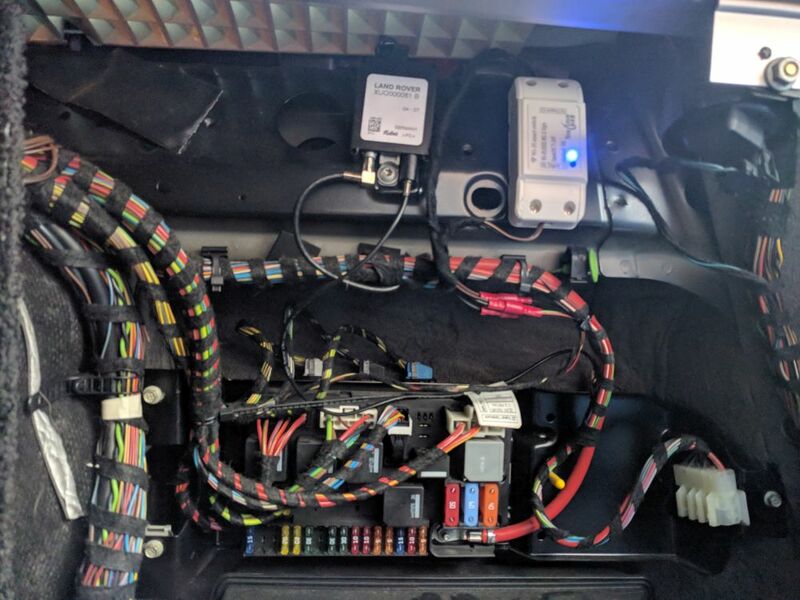 Looking at the wiring diagram it appears the fuel fired heater in your vehicle is CAN controlled, so unfortunately it may not be as easy to add a remote. I would guess if you can find the CAN communication details you could add a remote to control an Arduino (or similar) to send the required signals over the CAN bus – but this is more in depth and requires a familiarity with coding, CAN communication etc. Does the L322 TDV8 2008 need a water pump and warm the cabin? My car is a fuel burning heater (webasto) but I do not know if there is a water pump in the car, how can it be inspected? I can not find the timed climate in the menu. However, these 3 lines are found in the car. Hi this is a really great hack and worked exactly as you said. 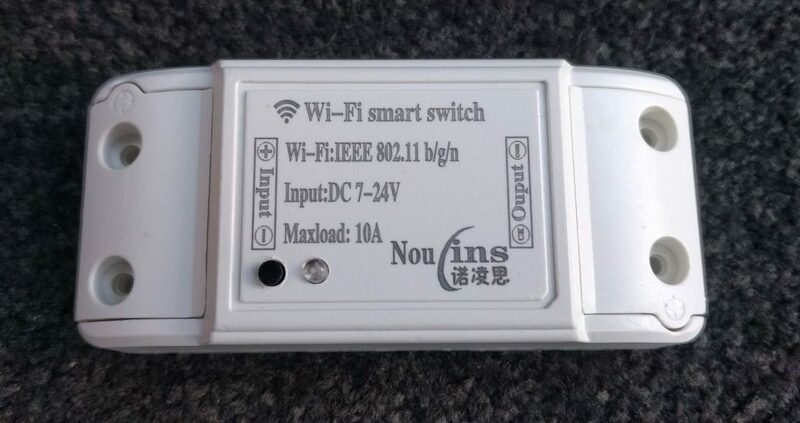 I’m sure I can find many uses for those wifi switches, great find thanks. I did get caught out this morning when I used it for the first time as I switched it on 20mins before I left home and realised that once you have left your home wifi you can no longer control it, so it just stayed on and I had to pull the wire out when I got to work! I should remember most times, but I recommend fitting a manual switch in circuit to disable it if you forget. i have a 2005 the wire i think are a different i still should be able to wire in the wifi switch ? hi dan, great article. would this work for the disco 4, 2009 model? Hi Ian – I’m afraid the Disco 4’s use a different control system for the FBH so rigging up a remote is a bit more complicated – I believe kits are available from eBay to do the job though……. muss ich den Zuheizer zuerst freischalten? Meine garage hat gesagt dass gehe nur beim Sport, nicht aber beimLM 322. Ich habe das Kabel im Kofferraum gefunden/die farben stimmen auch überein. werde den Switch einbauen,dann werden wir sehen. Ich werde berichten. Habe (Schwar/Rot) mit(Gelb/Schwarz) verbunden läuft nichts somit muss ich den Switch wohl nicht montieren? Habe mich verschrieben war(Gelb /Grün). Habe dann Auto gestartet zuheizer ist angelaufen – 5°!! Das Licht auf der Taste neben dem HLK-Bildschirm hatt nicht geleuchtet. habe nur den Zuheizer verbaut, habe schon gelesen dass man die Standheizung zuerst frei schalten muss? Hi Reto – I’m afraid I don’t understand the question (my German is not good so I am relying on Google translate!). It might be worth checking the timed climate mode (setting a time for the heater to run from the dashboard screen then locking the car), this would prove everything is OK from the vehicle side? Ich kann den Heizgerät nicht vom Bildschirm aussteuer (kein Klimamodus).